and #19 in Business & Innovation in the ZIG Index. Don’t miss out! See all of the latest from Rupert Murdoch and more on ZIG. 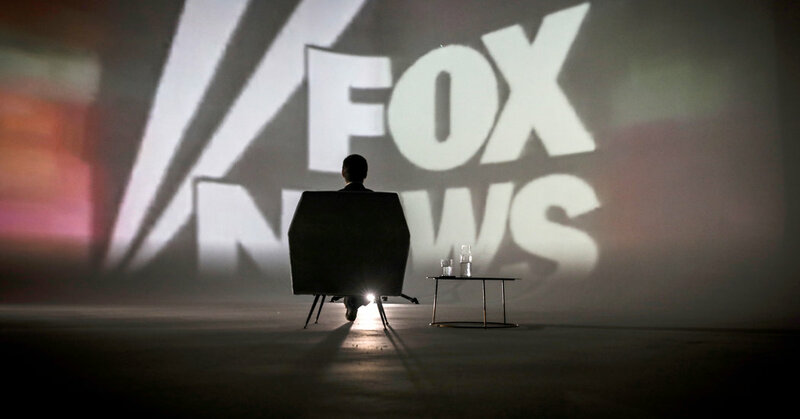 James Murdoch is reportedly exploring an investment in a "liberal-leaning news outlet," in a seeming repudiation of Fox. 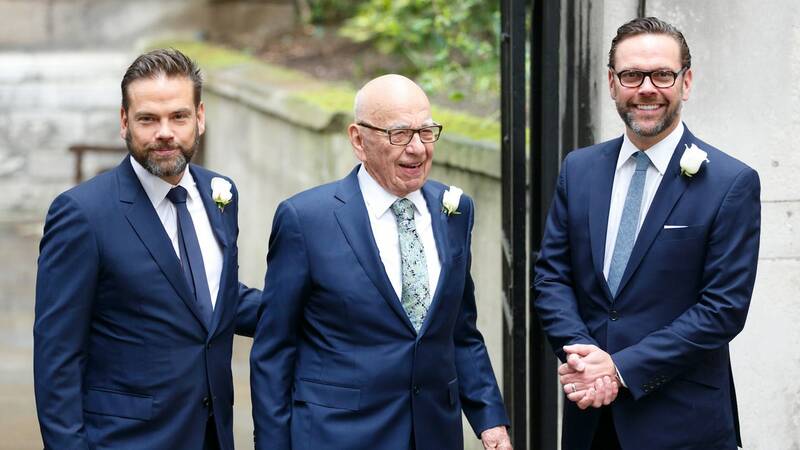 From left, James Murdoch, Deputy COO, Chairman and CEO Intl. 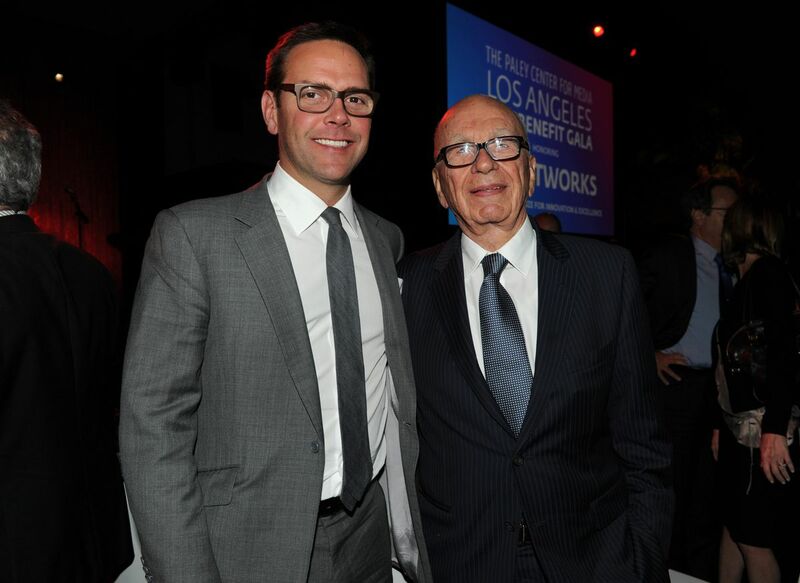 21st Century Fox and Rupert Murdoch, Chairman and CEO of 21st Century Fox, are pictured in Los Angeles. 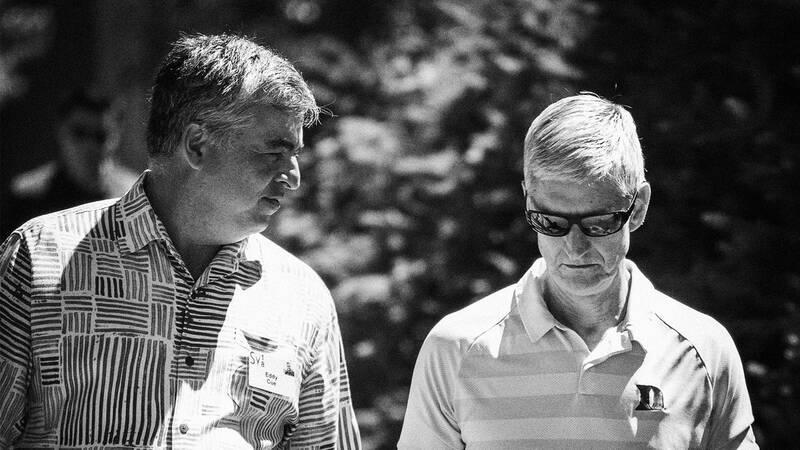 What Happens When Marital Betrayal Is Worth Billions? 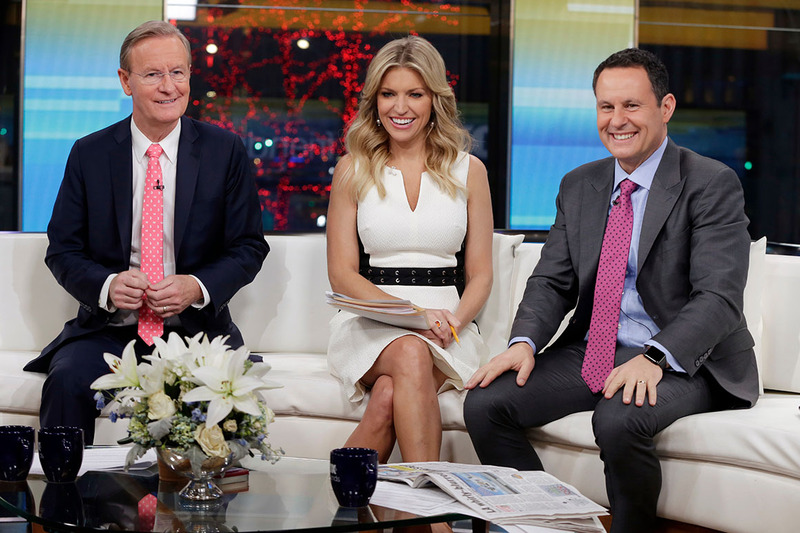 Amazon mogul Jeff Bezos (left) and MLB commissioner Rob Manfred (right) were said to be among those vying for Rupert Murdoch's 22 Fox regional sports networks. 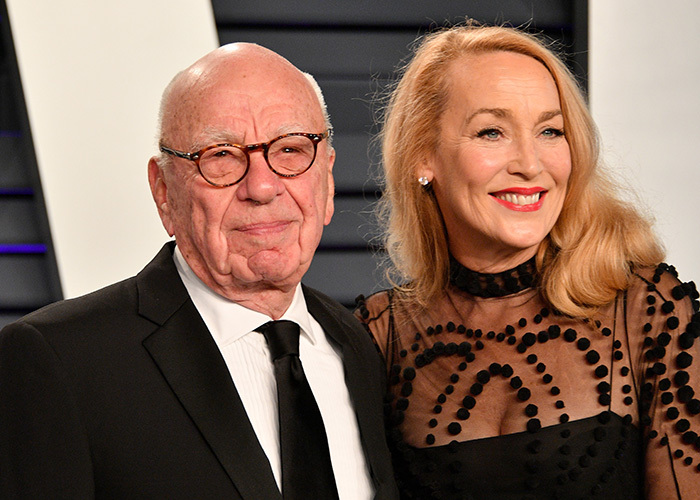 Rupert Murdoch and Jerry Hall attend the 2019 Vanity Fair Oscar Party hosted by Radhika Jones at Wallis Annenberg Center for the Performing Arts on Feb. 24. 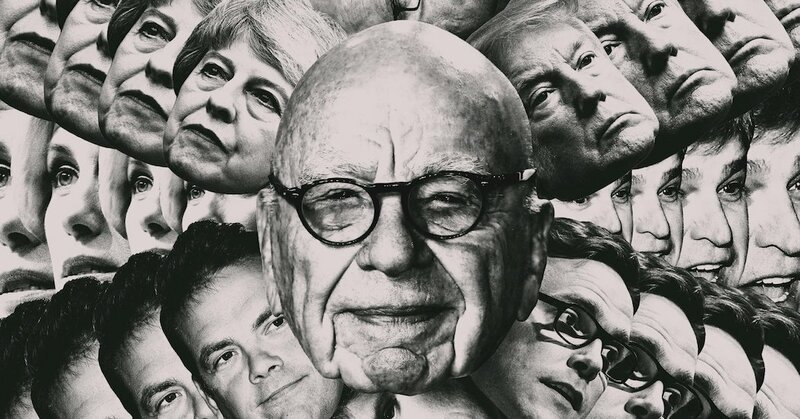 Using 150 interviews on three continents, The Times describes the Murdoch family's role in destabilizing democracy in North America, Europe and Australia. It's the end of an era. On March 20, the Walt Disney Co. will complete its $71.2 billion acquisition of key assets in Rupert Murdoch's media empire.